This is the new Hoffenheim kit 2018/19, TSG 1899’s new home strip for the upcoming German Bundesliga season. 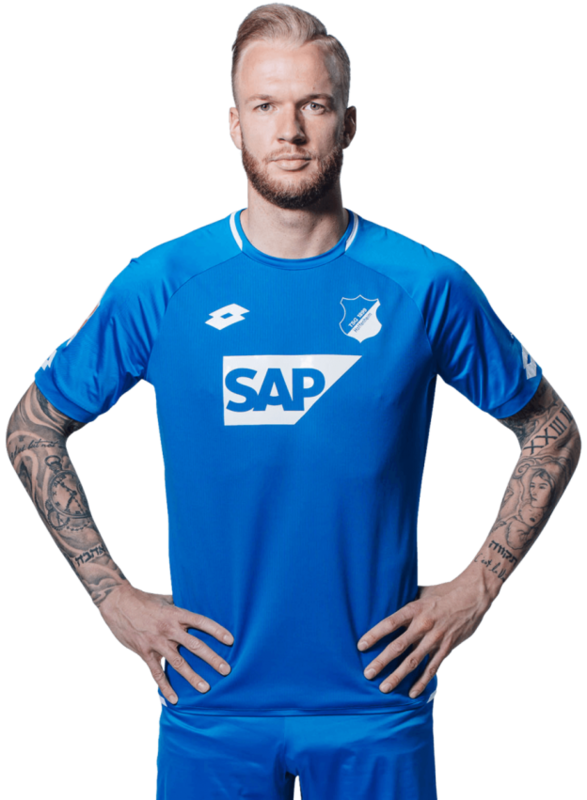 Made by Lotto, the new Hoffenheim top was officially unveiled on May 11, 2018, ahead of the side’s crunch weekend clash against Borussia Dortmund. Hoffenheim are currently fourth in the Bundesliga table, tied on points with Leverkusen, but ahead of them on goal difference. They were also present in the playoff rounds of the 17/18 Champions League where they lost to eventual finalists Liverpool. 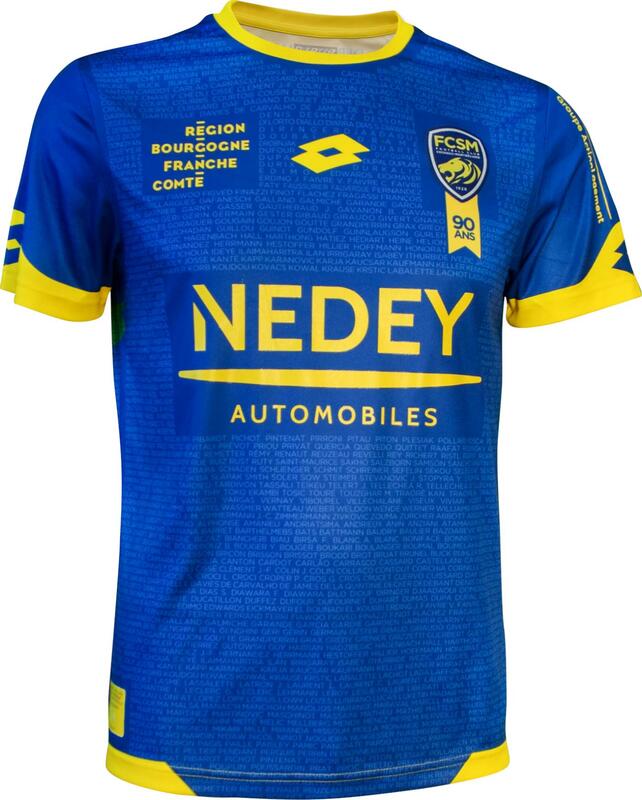 This entry was posted in German Bundesliga and tagged Lotto on May 11, 2018 by Football Kit News. 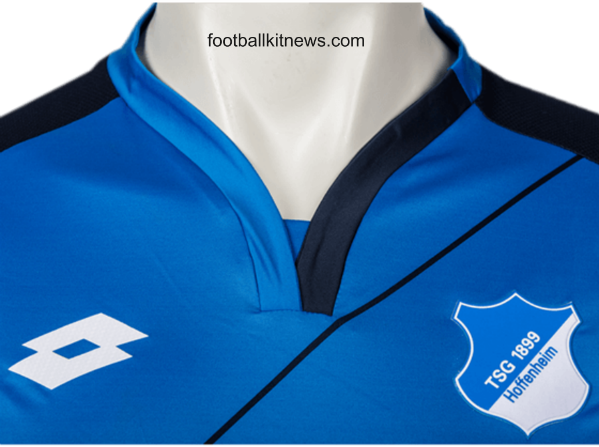 This is the new Hoffenheim shirt 2016/17, TSG 1899’s new home strip for the upcoming Bundesliga season. Made by Lotto, the new Hoffenheim strip was officially unveiled on May 14, 2016 and made its debut in yesterday’s fixture against Schalke. The home side lost the game 4-1 to the Royal Blues. This entry was posted in English Premier League and tagged Lotto on May 15, 2016 by Football Kit News. 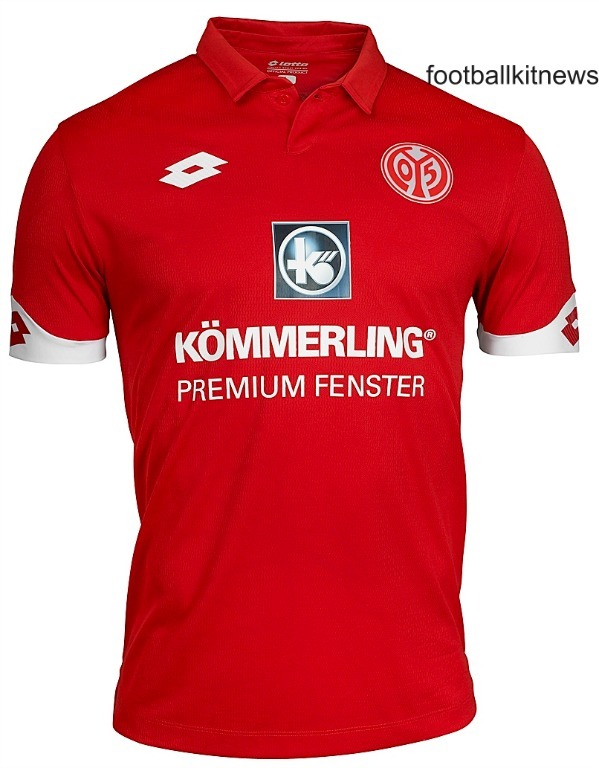 These are the new Mainz shirts 15/16, FSV Mainz 05’s new home, away and third tops for the upcoming Bundesliga season. Made by Lotto, the new Mainz uniforms were officially unveiled on July 10, 2015. 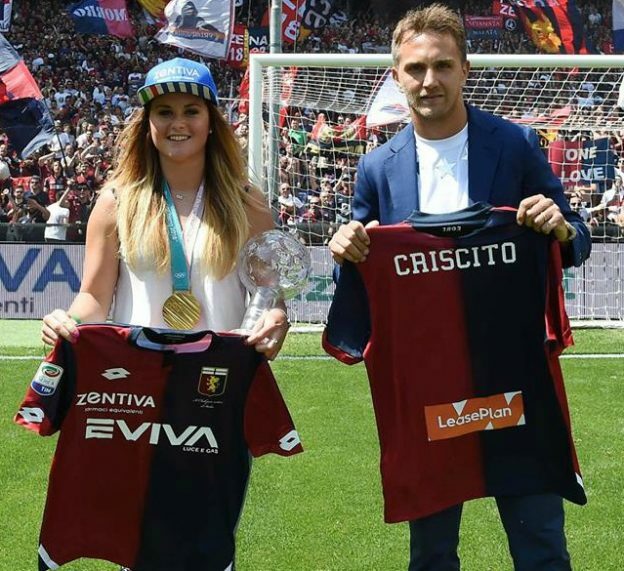 The club have reunited with Lotto after a period of seven years, having chosen to go with American sportswear giant Nike between 2008 and 2015. 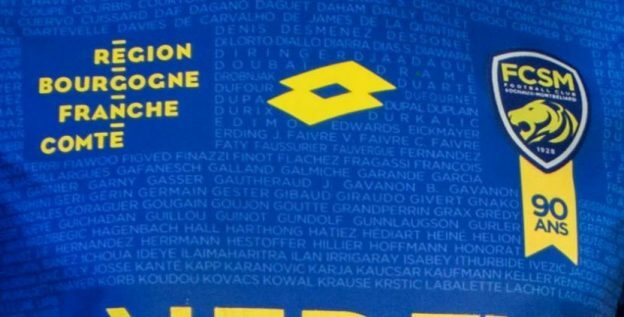 Mainz also have a new principal sponsor for the upcoming Bundesliga season. Entega have been replaced by Kommerling, a brand of new sponsors Profine GmbH. Profine have inked a three year deal with Mainz, who finished 11th in the Bundesliga in 2015/16. This entry was posted in German Bundesliga and tagged Lotto on July 11, 2015 by Football Kit News.